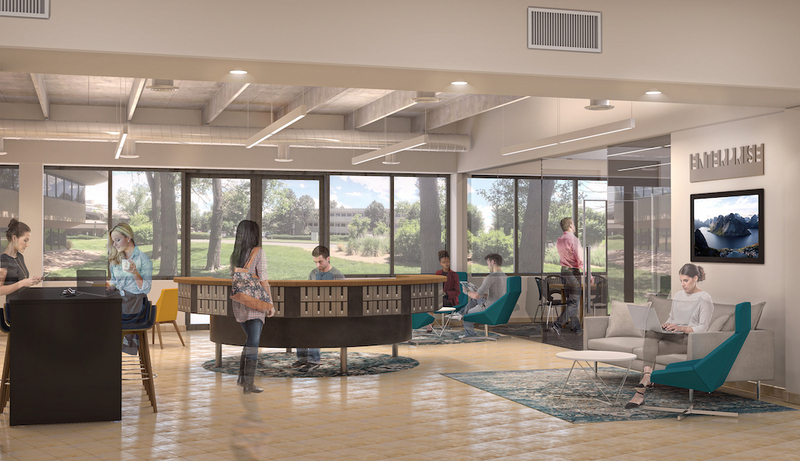 A rendering of the new shared office space at 5500 Greenwood Plaza Blvd in Greenwood Village (Enterprise Coworking). 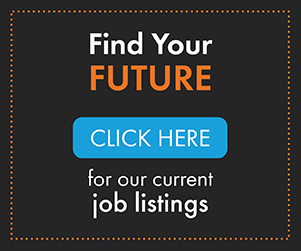 GREENWOOD VILLAGE – Enterprise Coworking, a shared workspace in RiNo, has opened its second location at 5500 Greenwood Plaza Blvd in Greenwood Village. The new location will provide a state-of-the-art collaborative workspace to Denver’s south suburban market. Positioned just south of the Denver Tech Center, Enterprise Coworking will tap into a relatively untouched demographic of older millennials moving to the suburbs. “This building, just a few hundred feet from light rail, restaurants and retail, and with a vibrant technology and services-oriented existing tenant mix, is the perfect first location to expand our growing Enterprise Coworking brand into the Greenwood Village and DTC area,” said Bahman Shafa, president of Focus Property Group and Enterprise Coworking. The 66,000-square-foot flagship location in RiNo at 3000 Lawrence Street, opened its doors in summer 2016. The shared workspace is now home to 392 members among 75 different companies of various sizes and industries, occupying large suites down to individual shared desks. 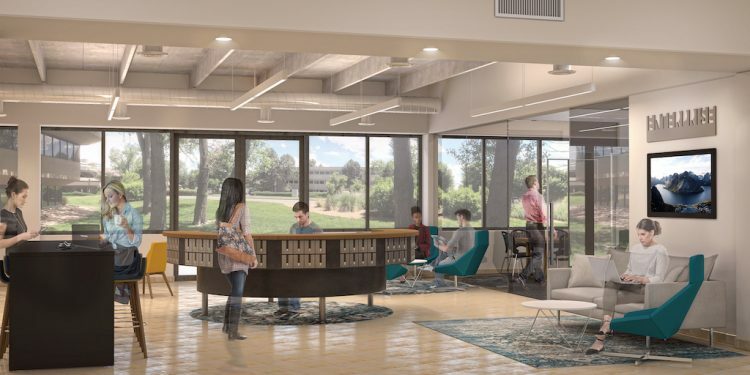 The new Greenwood Village location will feature private suites ranging from two- to eight-person, dedicated desks, and open coworking memberships spread among two levels. Members of this more executive-style concept of Enterprise Coworking will share conference rooms, a kitchen and kitchenette, a large event space, break rooms and a large outside patio area with access to a wide range of weekly community events. Additionally, the 200+ parking space lot will be adding new EV charging stations for tenants and members driving electric vehicles.  The property sits alongside I-25 with proximity to the Light Rail and other public transit. Members will enjoy an easy walk to the Landmark development, a major retail, dining and entertainment center including bars, restaurants, shops, fitness centers, salons, and a movie theatre.